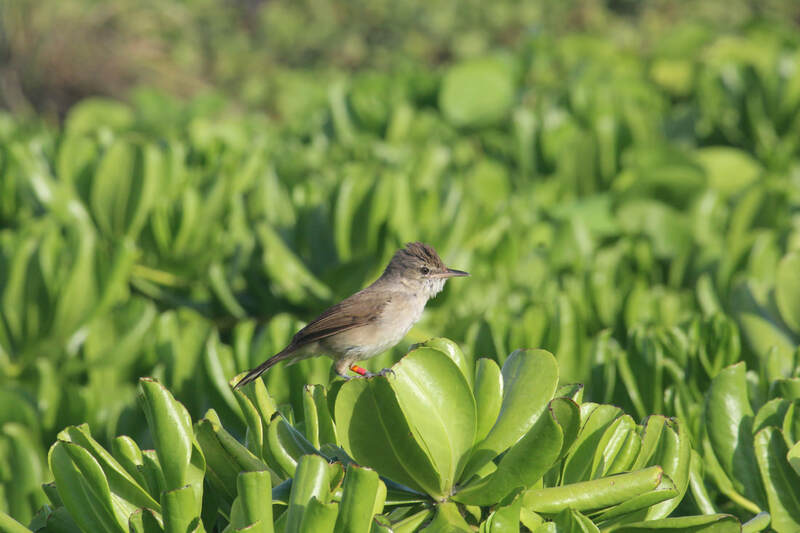 Pacific Bird Conservation became involved with the Nihoa Millerbird project in 2008 when the U. S. Fish and Wildlife Service was developing a team of conservation biologists to look into the possibility of trying to establish a new population of Nihoa Millerbirds on Laysan island. This project was managed by the US Fish and Wildlife Service with assistance from American Bird Conservancy. 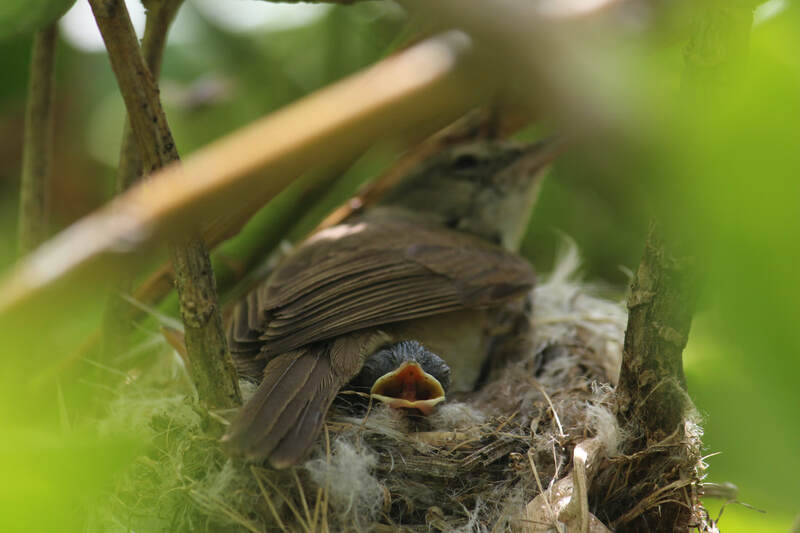 Pacific Bird Conservation provided technical advice and assistance on the care and management of small avian insectivores. In 2011 and 2012 a total of 50 Nihoa Millerbirds were traslocated from Nihoa and released on Laysan Island.